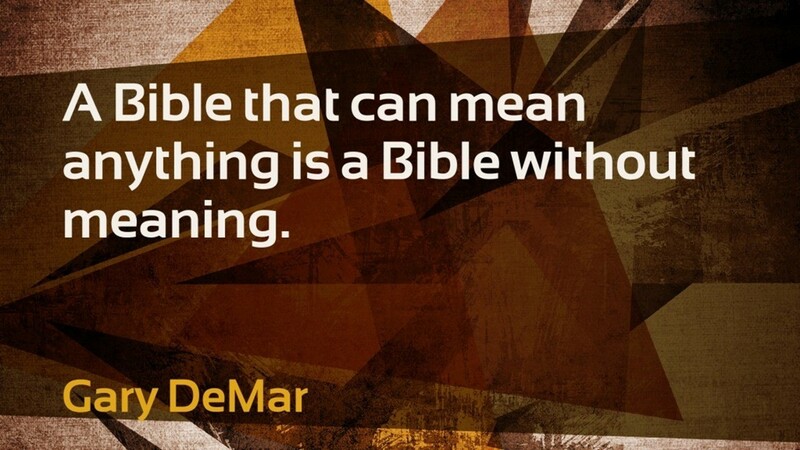 Do You Want to Understand the Bible? This fall I am teaching an online course in Biblical Interpretation. The class is offered online and meets from 10-11:15 AM (Atlantic time, 9 AM Eastern) every Monday and Wednesday beginning on September 10th. The course is offered by Maritime Christian College, Charlottetown PE, and is open to anyone who has internet access and the time to commit. The course is offered for two hours credit. Tuition for the course is $360 plus fees and textbooks, or $180 if audited (no assignments or tests graded). Senior audit discount (60+ is only $90 to audit). During this course, you will learn how to read and interpret Scripture. Our online class sessions are live and you are able to interact with other students. Check out the syllabus below to locate course requirements and reading lists, then join us! 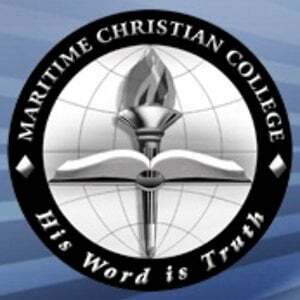 For full information, contact Maritime Christian College through this link. If you are curious, download the course syllabus here. This is one of my favourite stories, on observation. Apply this approach to Bible study before giving up on it. It was more than fifteen years ago that I entered the laboratory of Professor Agassiz, and told him I had enrolled my name in the scientific school as a student of natural history. He asked me a few questions about my object in coming, my antecedents generally, the mode in which I afterwards proposed to use the knowledge I might acquire, and finally, whether I wished to study any special branch. To the latter I replied that as I wished to be well grounded in all departments of zoology, I purposed to devote myself specially to insects. ‘When do you wish to begin?’ he asked. This seemed to please him, and with an energetic ‘Very well,’ he reached from a shelf a huge jar of specimens in yellow alcohol. I was to keep the fish before me in a tin tray, and occasionally moisten the surface with alcohol from the jar, always taking care to replace the stopper tightly. Those were not the days of ground glass stoppers, and elegantly shaped exhibition jars; all the old students will recall the huge, neckless glass bottles with their leaky, wax-besmeared corks half eaten by insects and begrimed with cellar dust. Entomology was a cleaner science than ichthyology, but the example of the professor, who had unhesitatingly plunged to the bottom of the jar to produce the fish, was infectious; and though this alcohol had ‘a very ancient and fishlike smell,’ I really dared not show any aversion within these sacred precincts, and treated the alcohol as though it were pure water. Still I was conscious of a passing feeling of disappointment, for gazing at a fish did not commend itself to an ardent entomologist. My friends at home, too, were annoyed, when they discovered that no amount of eau de cologne would drown the perfume which haunted me like a shadow. In ten minutes I had seen all that could be seen in that fish, and started in search of the professor, who had, however, left the museum; and when I returned, after lingering over some of the odd animals stored in the upper apartment, my specimen was dry all over. I dashed the fluid over the fish as if to resuscitate it from a fainting-fit, and looked with anxiety for a return of the normal, sloppy appearance. This little excitement over, nothing was to be done but return to a steadfast gaze at my mute companion. Half an hour passed, an hour, another hour; the fish began to look loathsome. I turned it over and around; looked it in the face—ghastly; from behind, beneath, above, sideways, at a three-quarters’ view—just as ghastly. I was in despair; at an early hour I concluded that lunch was necessary; so, with infinite relief, the fish was carefully placed in the jar, and for an hour I was free. On my return, I learned that Professor Agassiz had been at the museum, but had gone and would not return for several hours. My fellow students were too busy to be disturbed by continued conversation. Slowly I drew forth that hideous fish, and with a feeling of desperation again looked at it. I might not use a magnifying glass; instruments of all kinds were interdicted. My two hands, my two eyes, and the fish; it seemed a most limited field. I pushed my finger down its throat to feel how sharp its teeth were. I began to count the scales in the different rows until I was convinced that that was nonsense. At last a happy thought struck me—I would draw the fish; and now with surprise I began to discover new features in the creature. Just then the professor returned. ‘You have not looked very carefully; why,’ he continued, more earnestly, ‘you haven’t seen one of the most conspicuous features of the animal, which is as plainly before your eyes as the fish itself; look again, look again!’ and he left me to my misery. 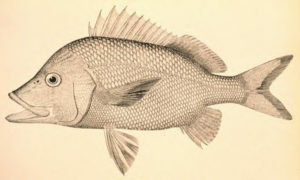 This was disconcerting; not only must I think of my fish all night, studying, without the object before me, what this unknown but most visible feature might be; but also, without reviewing my new discoveries, I must give an exact account of them the next day. I had a bad memory; so I walked home by Charles River in a distracted state, with my two perplexities. His thoroughly pleased, ‘Of course, of course!’ repaid the wakeful hours of the previous night. After he had discoursed most happily and enthusiastically—as he always did—upon the importance of the point, I ventured to ask what I should do next. ‘Oh, look at your fish!’ he said, and left me again to my own devices. In a little more than an hour he returned and heard my new catalogue. ‘That is good, that is good!’ he repeated, ‘but that is not all; go on.’ And so, for three long days, he placed that fish before my eyes, forbidding me to look at anything else, or to use any artificial aid. ‘Look, look, look,’ was his repeated injunction. This was the best entomological lesson I ever had—a lesson whose influence has extend to the details of every subsequent study; a legacy the professor has left to me, as he has left it to many others, of inestimable value, which we could not buy, with which we cannot part. A year afterwards, some of us were amusing ourselves with chalking outlandish beasts upon the museum blackboard. We drew prancing star-fishes; frogs in mortal combat; hydra-headed worms; stately craw-fishes, standing on their tails, bearing aloft umbrellas; and grotesque fishes, with gaping mouths and staring eyes. The professor came in shortly after, and was as amused as any at our experiments. He looked at the fishes. The fourth day, a second fish of the same group was placed beside the first, and I was bidden to point out the resemblances and differences between the two; another and another followed, until the entire family lay before me, and a whole legion of jars covered the table and surrounding shelves; the odour had become a pleasant perfume; and even now, the sight of an old, six-inch, worm-eaten cork brings fragrant memories! The whole group of Haemulons was thus brought in review; and, whether engaged upon the dissection of the internal organs, the preparation and examination of the bony framework, or the description of the various parts, Agassiz’s training in the method of observing facts and their orderly arrangements was ever accompanied by the urgent exhortation not to be content with them. At the end of eight months, it was almost with reluctance that I left these friends and turned to insects; but what I had gained by this outside experience has been of greater value than years of later investigation in my favourite groups. Richard L. Mayhue, How to Study the Bible (Ross-shire, Great Britain: Christian Focus, 1997), 65–69.